Review: Dream Evil – SIX – Century Media – Release: Out Now. It’s been a while, seven years to be exact, but Dream Evil is finally back with a new album, aptly named “SIX”. Luckily fans are no stranger to long waiting times as the band has had breaks before and they always came back strong. This time it’s been a bit longer than before, yet the heavy metal fire still burns bright as is clear when the new album kicks off with ‘Dream Evil’ in their trademark slow pounding sound with manly choirs in the chorus. Yup, the boys are right back at it! Heavy rhythms, crying guitars and Niklas’ highly recognisable voice. There wouldn’t be a Dream Evil without him, that’s for sure! 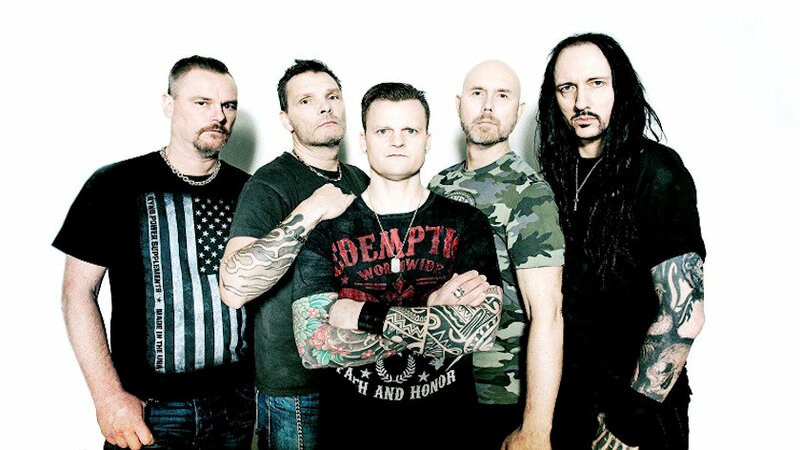 So much for the warming-up as ‘Antidote’ ramps up the speed in classic heavy metal fashion. 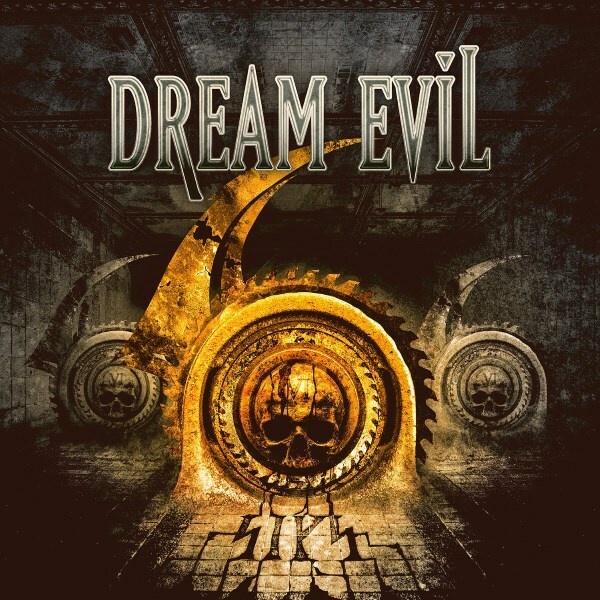 Dream Evil has never really been the band to look at for deeply inventive original and technical heavy metal, but they bring it with so much gusto you can’t help but enjoy it. And of course there’s the slightly softer and melancholic heavy metal ballad with ‘Creature of the Night’ and a classic rocker like ‘Too Loud’, which is sure to become a live anthem. ‘We Are Forever’ closes down the album as a perfect show closer, ready to have the fans sing along to the chorus and keep the band’s flame living forever. “SIX” continues the band’s legacy as if there never had been a long break between albums. It’s both its strength and weakness. There are no bad Dream Evil albums, as they’re all top notch heavy metal, yet at the same time none of them really excel above the other ones. “SIX” is an easy purchase for Dream Evil fans and heavy metal fans in general, yet won’t win any prizes for originality. But hell, that’s never been Dream Evil’s purpose anyway. Drink beer, headbang and listen to heavy metal!